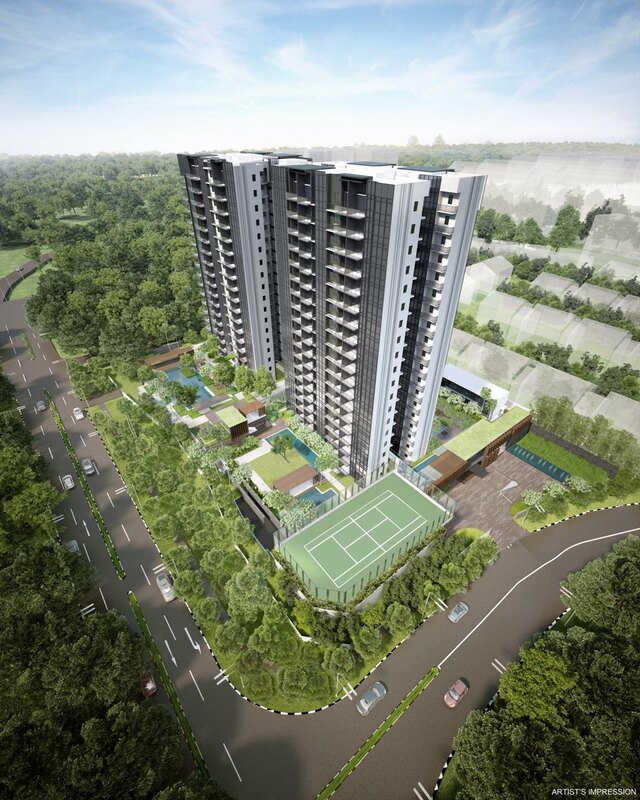 Thomson Impressions is 99 years leasehold Singapore condominium at Lorong Puntong. 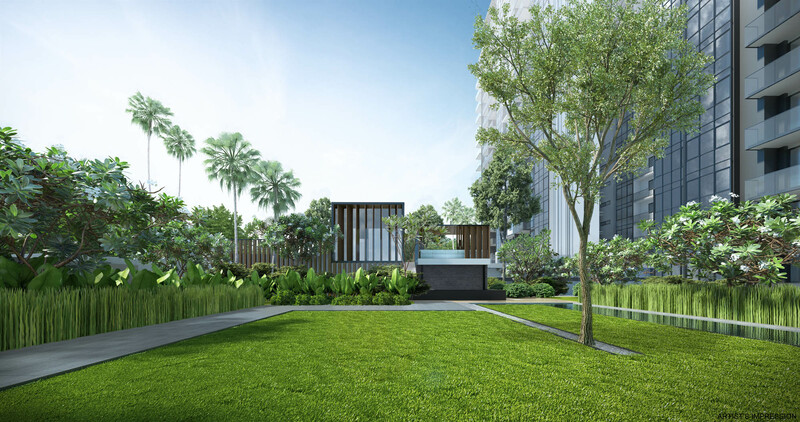 It consist of 2 blocks of 19 storey building, 1 unit of 2 storey strata bungalow, and 4 units of 2 storey strata semi detached. Bungalow and semi detached house is only available for Singaporean. 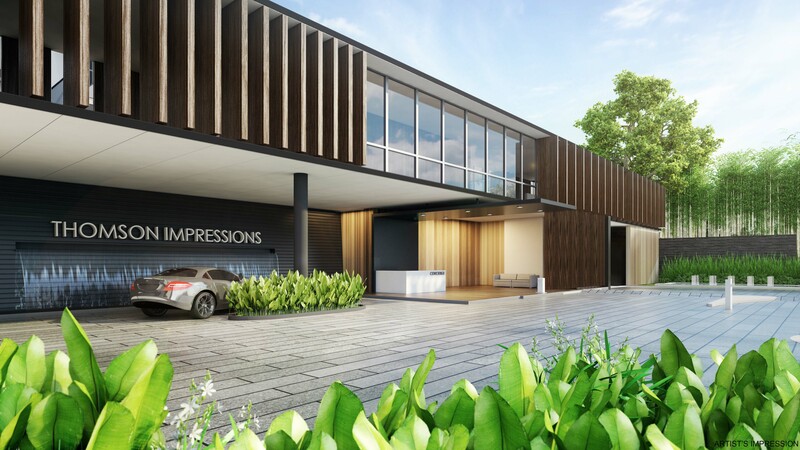 Thomson Impressions is near lush nature where it is surrounded by Singapore island country club, Bishan Ang Mo Kio park, Windsor park, Macritchie reservoir, Peirce reservoir park. 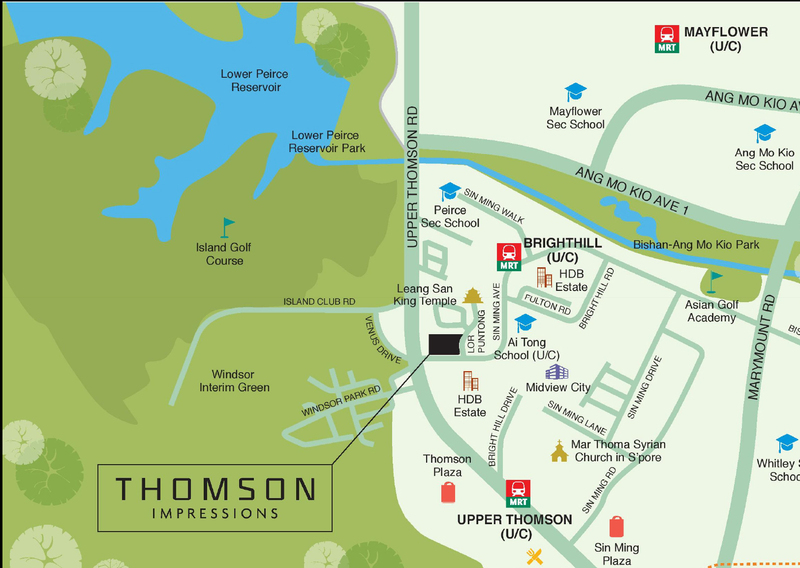 In term of connectivity, Thomson Impressions is located near upcoming Thomson East Coast MRT line and North South expressway It surrounded by great amenities Ai Tong School within 1 KM and famous eateries along Upper Thomson road. 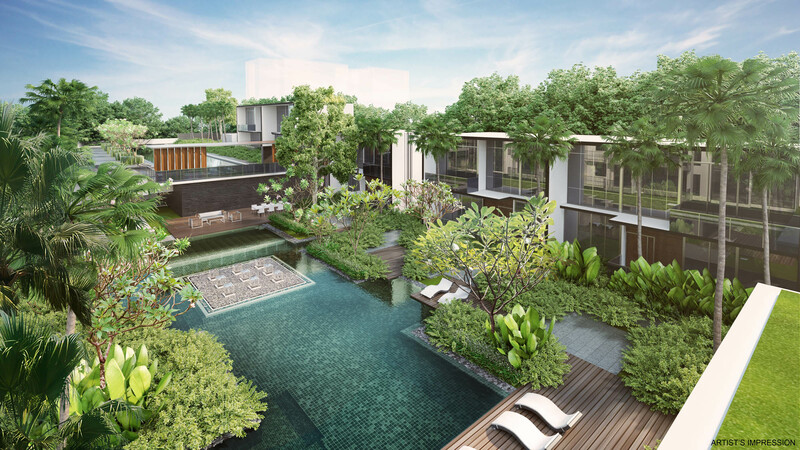 Invest in one of the best Singapore property in Upper Thomson road. 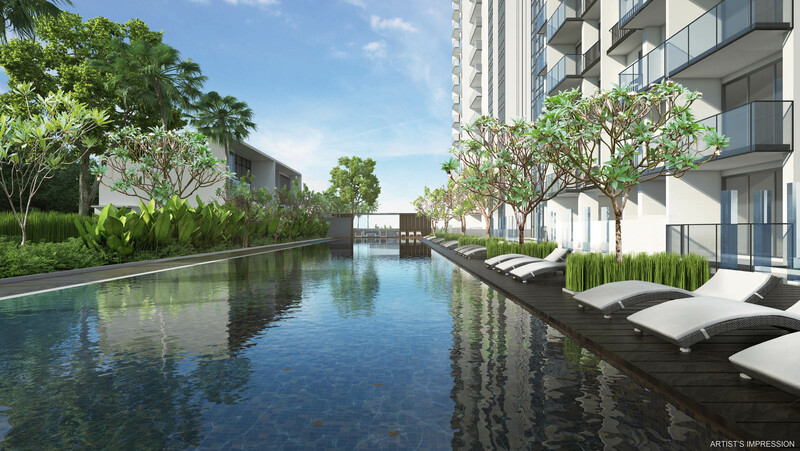 Capitalize on the upcoming Thomson East Coast MRT line. The Thomson-East Coast Line (TEL) is a joint line between the Thomson Line and the Eastern Region Line. The 43km TEL will add 31 new stations to the existing rail network, with 7 interchange stations, which will link to the East-West Line, North-South Line, North-East Line, Circle Line and the Downtown Line. Commuters can start enjoying the TEL in stages from 2019. One of the most prestigious clubs in Singapore with fine golf courses and has hosted numerous tournaments. The club approximately has 18,000 members and has fantastic facilities such as arcade room, children's playroom, dance studio, games room, gymnasium, hair salon, and many more attractive facilities. The forest is home to more than 900 flowering plants, 100 ferns, and 250 animal species. You will encounter a wide range of wildlife from mammals to aquatic creatures and enjoy wonderful panoramas of waters surrounded by luxuriant forest. it was established in 1912 and it is one of the five affiliated primary schools under the Singapore Hokkien Huay Kuan since 1929. In 1989, Ai Tong school has become one of the primary schools to be granted with special assistance programme. Ai Tong school is one of the highly sought after primary schools in Singapore with places in primary 1 intake often oversubscribed and constantly produce top scores at national PSLE for many years. The North South Expressway is expected to complete in 2020. The expressway will connect the city centre with towns along the North-South corridor. Woodlands, Sembawang, Yishun, Ang Mo Kio, Bishan, and Toa Payoh are some of the towns which will enjoy better connectivity and shorter travelling time to the city area. For better improvement, the North South Expressway will also intersect will existing expressway such as Seletar Expressway, Pan Island Expressway, and East Coast Parkway. With North South Expressway, motorist travelling time will be reduced by approximately 30%. New MRT line which connecting Thomson line and Easter Region line with total 31 stations to the existing rail network. and it will also link with all existing line such as East-West line, North-South line, North-East line, Circle line, and Downtown line. First phase of Thomson East line will be ready by 2019. 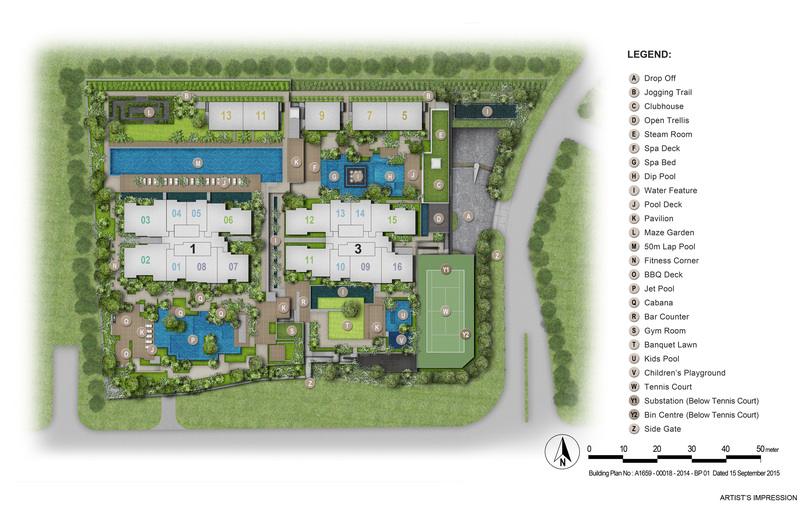 Posted in Singapore and tagged ai tong school, condo in thomson, Thomson Impressions, upper thomson.